This Shower head is designed and manufactured by Hudson Reed, a leading brand in luxurious bathroom products. 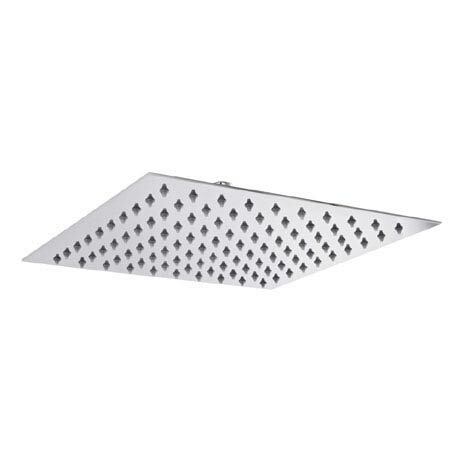 This shower head is a square thin design finished in chrome to give a modern, stylish appearance. The head measures 300 x 300mm and is fitted with a 1/2" BSP connection, this means its compatible with either a arm or ceiling bracket. "Very good quality, and it fitted to the existing shower."